The elegant automatic sectional doors open vertically upwards. This saves space and in front of the garage and have free passage. 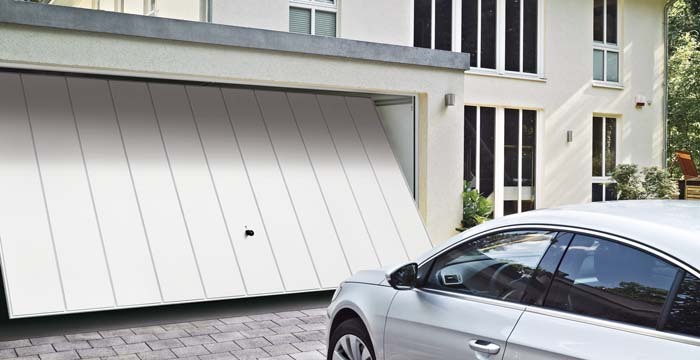 Sectional doors are always appropriate: regardless of whether your garage opening is rectangular or oblique, it has a curved arc or semicircular. That’s why they are ideal for any renovation. 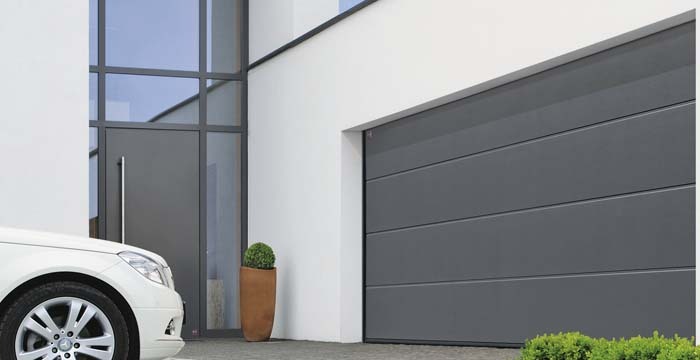 The garage door Hörmann RollMatic allows space savings, both in front of the garage. To park, you can place you right at the door, while the ceiling space in the garage is free. The profile of this series equipped RollMatic door of the art modern Hörmann engine is made of aluminum and high quality corrosion resistant. Mounted out of the console, the operator is extremely easy to maintain. The starting and stopping of the door RollMatic are particularly light and quiet, thus keeping the door. In addition, the push button and garage illumination are already integrated in the control box.